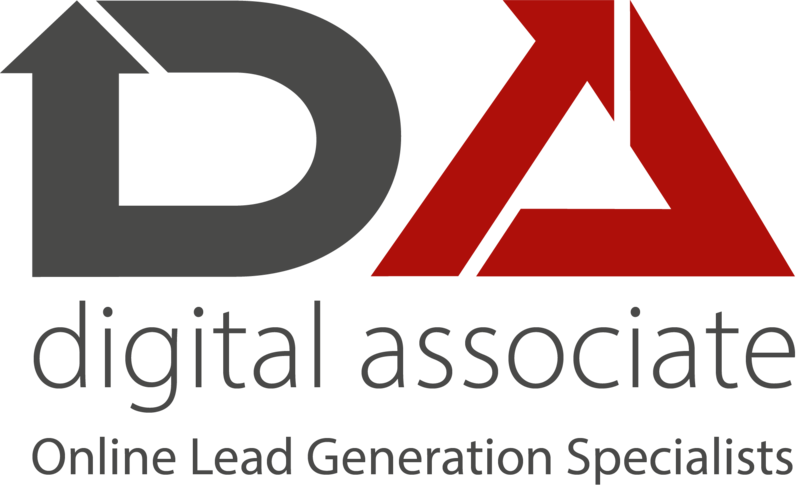 Now that 2018 is here isn’t it time to increase the quality & quantity of Lead Generation for your Business? Because when it really boils down to it, the generation of new leads, and converting them into new sales & on-going customers is the lifeblood of yours & everybody else’s business-it’s as simple as that. You wouldn’t tackle the preparation of accountants without an accountant, or tackle a legal agreement without a solicitor, so you already recognise the importance of professional skilled assistance to help your business. Why don’t you consider the same level of importance to be attached to growing your business & the need to get professional (self-funding) professional help in 2018? It’s free to talk, there’s no obligation thereafter, and you may pick up something that you take forward regardless. PrevPreviousLanding Pages & the Difference to Websites-Do you understand this & recognise the need to have both?